The 2018 Academy Awards, hosted by Jimmy Kimmel on March 4, clocked in record low ratings. That was despite appearances from many of the usual A-list suspects, a show stopping musical number from the star of "This Is Me," pretty funny running gags, and all the stunning red carpet glamour. The ratings didn't just sputter, they "fell off a cliff," according to Variety. The 26.6 million viewers averaged by the 2018 Oscars, according to Nielsen live-plus-same day numbers, represented a 19% decline from 2017, and 39% drop from the show’s recent peak in 2014. Numbers for younger viewers were even worse. Ratings in the 18-49 demo fell 24% from 2017 and 47% from 2014. The 18-34 demo was down 29% from 2017 and 56% from 2014. Following the autopsy report, Disney-ABC Television Group executives sat down with leaders of the Academy of Motion Picture Arts and Sciences and decided on a few changes they hope will keep the ceremony relevant. 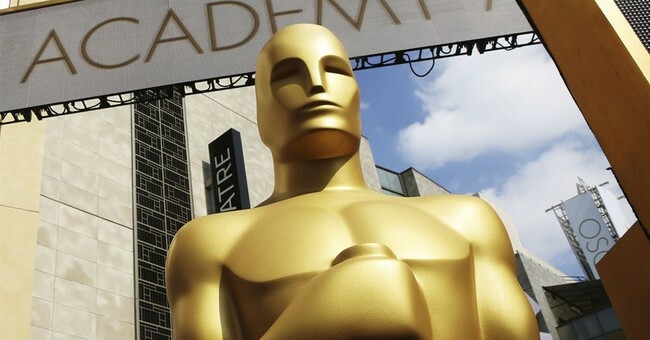 The academy will now be rewarding "popular" films in its annual telecast. It's their first new category since 2001. What exactly does that mean for the contest? The board also voted to move the telecast up to Feb. 9, 2020, to air several less popular awards categories to the commercial breaks, and to edit some of the winning moments. The show will also be an hour shorter. Considering the disaster ending to the 2017 Oscars when, just after midnight, Warren Beatty and Faye Dunaway gave the Best Picture award to the wrong film, a makeover may not be such a bad idea.